Food and community are the heart of our mission. 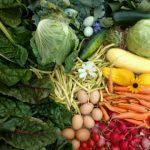 We work in concert with Central Oregon farms, entrepreneurs and organizations to implement projects, initiatives, networking events and conferences to create a more healthy and vibrant food and farm community. 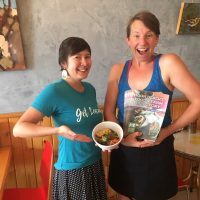 We collectively market local food and co-promote our amazing small to mid-sized family farmers, provide networking events, training opportunities, and infrastructure grants. If you are a farmer or rancher, click here to explore ways HDFFA can help you! At-A-Glance Roadmap to Learn, Promote, Sell, Donate! 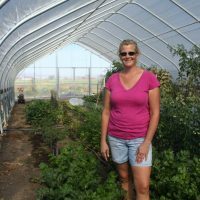 HDFFA partners with OSU Extension Small Farms Program, Oregon Tilth, the Oregon Department of Agriculture, and others to coordinate workshops and hands-on training opportunities for farmers to sharpen their skills on everything from crop planning, to marketing strategies to food safety. Check back here in the fall or keep an eye on our Facebook page for upcoming trainings and events. 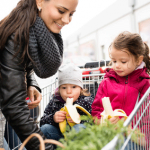 We help consumers that value fresh food and healthy communities to support local farmers by discovering and buying their products. We seek to promote and amplify voices of local farmers, ranchers and food entrepreneurs. Your local food connection! 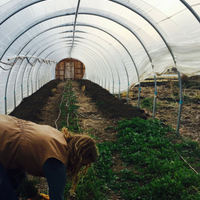 This community resource is a guide to over 120 local farms, ranches and food businesses. It is published annually each May and distributed across Central Oregon as an insert in the Bend Bulletin and at 160+ drop sites. 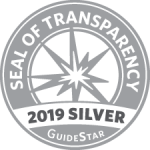 Click here for the online guide. New in 2019! HDFFA is working with a local marketing agency to develop a communications strategy to promote regional food and farms through our “Enhancing the Value and Supply Chain of High Desert Specialty Crops” project funded by the USDA and the Oregon Department of Agriculture. 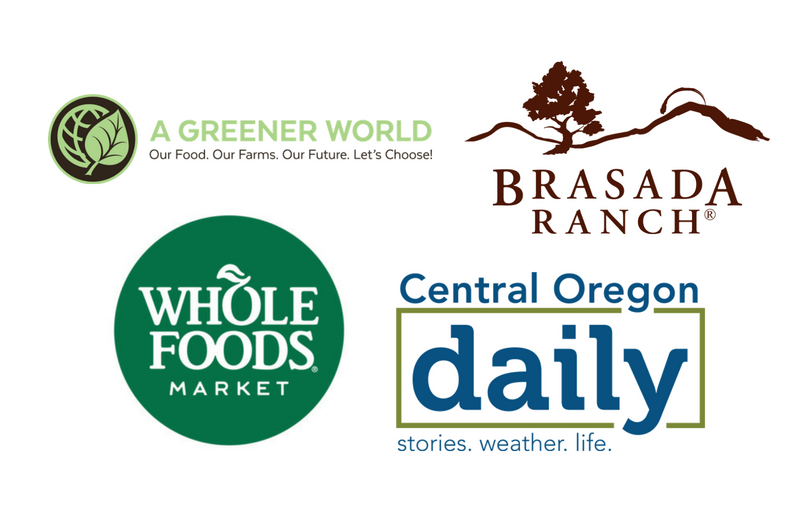 We’ll be surveying the Central Oregon local food marketing landscape through research, focus groups, and surveys, and implementing a campaign to grow awareness and consumption of Central Oregon products. For our suite of other promotional tools and resources, click here. We schedule workshops for farmers during the months when the days are cold and a farmer’s day is a little more quiet. We’ll start our next workshop series in the fall of 2019. Please contact Laurie if there is training you would especially like to see. 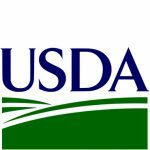 Funding for a portion of agricultural support projects is made possible by the US Department of Agriculture’s (USDA) Agricultural Marketing Service through a Specialty Crop Block Grant. Contents are solely the responsibility of the authors and do not necessarily represent the official views of the USDA. 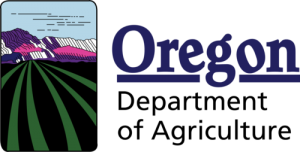 Funding for Season Extension Grants has been made possible by the Oregon Department of Agriculture, Community Food Programs Grant. Contents are solely the responsibility of the authors and do not necessarily represent the official views of the ODA.